In Spain, a young bullfighter is injured in the arena and the offending bull is killed. Overnight, the magnificent creature is dismembered, parcelled up, and dispatched to various destinations throughout Europe. When a couple are sold one of the bull's bones by a struggling actress in a supermarket promotion, they give it to their little girl, Winnie, who in turn treats her giant Great Dane to the object. 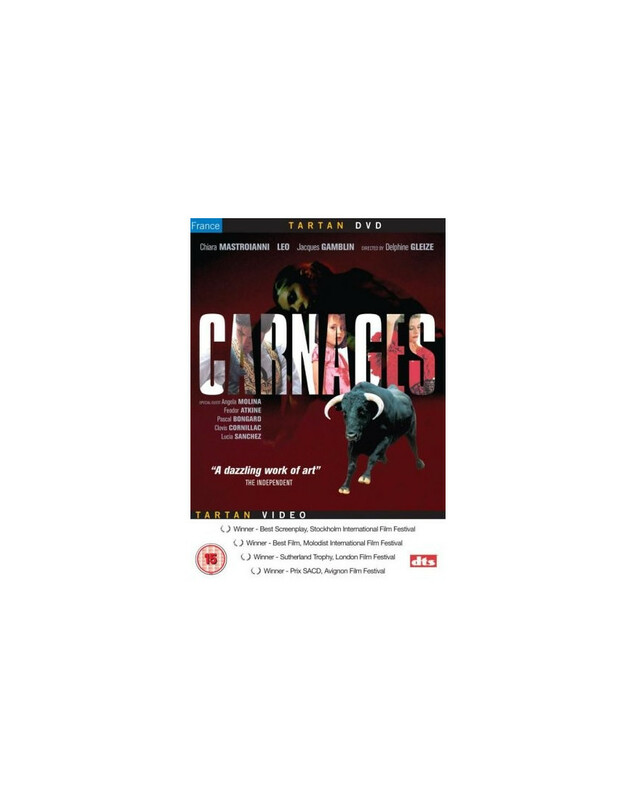 Elsewhere, a philandering scientist and his pregnant wife are given the bull's eyes, and a taxidermist receives the horns as a gift from his elderly mother. Further afield, a Spanish woman dines on Toro en Rioja in a restaurant.